This week Lenovo introduced the Moto X4 at a special event at IFA in Berlin. Moto X4 is a premium mid-ranger with a 5.2-inch 1080p IPS display with Gorilla Glass protection. The phone has a sleek profile, good and beautiful build, it is water-resistant, has a good dual-camera setup on its back and lastly Moto X has Amazon’s Alexa virtual assistant integration. The Moto X4 is powered by the Snapdragon 630 chipset (8x Cortex-A53, Adreno 508), paired with 3GB of RAM and 32GB of internal storage which is expandable via microSD card. It has a 3,000 mAh battery capable of 15W fast charging. Motorola this time go with a glass design for the Moto X4 which looks good and the phone has IP68 rating meaning it is water-proof and dust-proof. The dual-camera on the back of the Moto X4 has one 12MP camera sensor with 1.4um pixels, f/2.0 lens, and Dual Pixel autofocus. The other one is an 8MP 120° ultra-wide angle behind f/2.2 lens and with 1.12um big pixels. The additional camera features include phase-detection, dual-tone LED flash, bokeh effects, ultra-wide angle shot, selective black&white, background replacement, and 4K video recording. 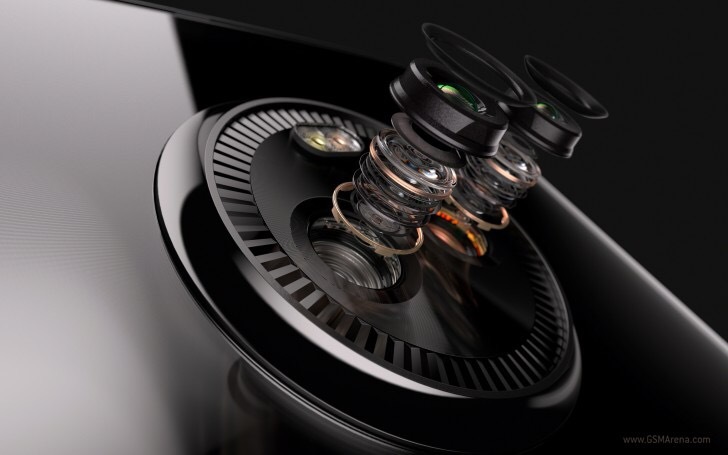 The front camera has a 16MP sensor behind f/2.0 lens and accompanied by a front LED flash. There is a special 4MP adaptive low-light mode, which supposedly combines pixels to get more information but lowers the resolution. The rest of specifications are, LTE Cat.13, optional dual-SIM, fingerprint scanner, 3 microphones, Bluetooth 5.0 with option to connect up to 4 wireless speakers, and USB Type-C port. Talking about the software the Moto X4 runs on Android 7.0 Nougat and comes with Amazon’s Alexa assistant. You can access it even when the phone is locked. Moto Key is available on the Moto X4, a service that allows you to access password-secured websites by just a single-tap on the X4. The Moto X4 will be available in Super Black and Sterling Blue in upcoming months worldwide. Europe is among the first to get it this September starting at just €399.